Assault Victim in Fort Lauderdale | Wilton Manors | Can I Sue? Assault Victim in the Fort Lauderdale Area? As a personal injury lawyer in the Wilton Manors and Fort Lauderdale area I am sometimes asked – Can I sue if I am the victim of an assault and battery…in a shopping center parking lot or at a night club for example? 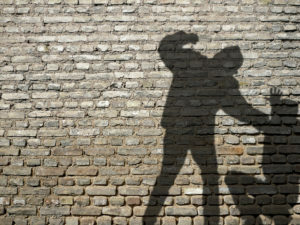 You are in fact able to sue the property owner or your attacker. If your assault was at a bar or in a parking lot for example, we would determine whether the owner of the property had proper security surveillance in place and / or appropriate lighting. These are two of the many factors we would look at as your personal injury attorney when deciding to sue a property owner. We would also look into whether the property owner has liability insurance to cover damages on their property. Injured in an assault or other accident? We’d be happy to offer you a free consultation so you can learn your options. Call us at (954) 626-0727 or click here. You can also sue the person who assaults you but bear in mind they may not have any insurance or assets to cover with which to pay you any damages. As you can see, there are complexities to pursuing a case like this, but it is very possible to achieve a positive outcome if you have a lawyer on your side who is experience and will do the hard work it takes to attain justice for you. 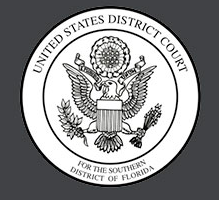 While it’s true there are many details and intricacies to pursuing an assault and batter civil case like this, a successful judgement and compensatory damages are possible if you have an injury lawyer on your team who knows the complexities of these types of cases and is willing to do the difficult work it takes to achieve justice for you. If you were assaulted in Fort Lauderdale, Wilton Manors or other areas in South Florida, we would like to provide you with a free consultation about your assault injury lawsuit. Call us at (954) 626-0727 or click here.